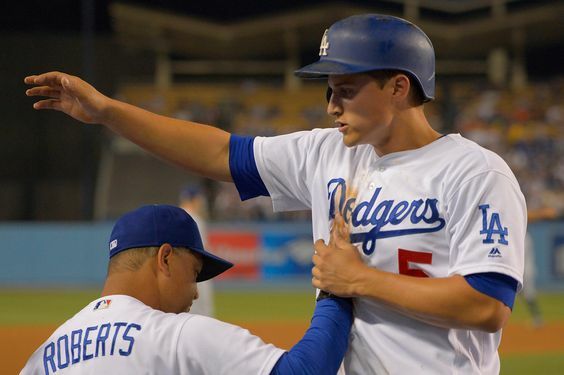 Corey Seager, Kenta Maeda, Dave Roberts among finalists for BBWAA awards. Corey Seager has a chance to become the third player ever to win his league’s Most Valuable Player award and Rookie of the Year Award. The Dodgers’ shortstop is among top three vote-getters for both awards, the Baseball Writers’ Association of America announced Monday. NLCS Game 6: This is where it ends. 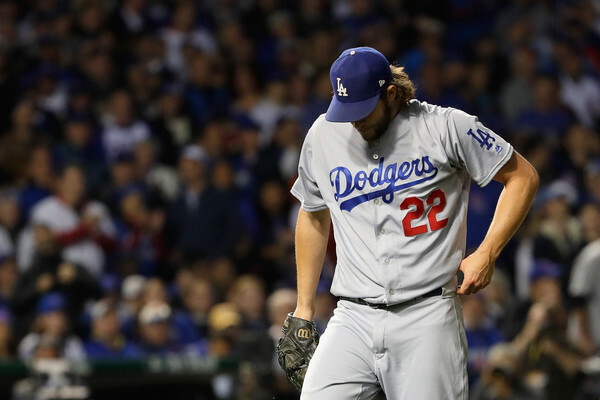 CHICAGO — The Dodgers’ season ended at the hands of the Chicago Cubs in a deflating 5-0 loss. The box score is here. Kyle Hendricks was masterful, writes columnist Mark Whicker. The Dodgers’ bats never came around in the National League Championship Series. Dodgers pitcher Rich Hill understands the longstanding frustration among a patient Cubs fan base.